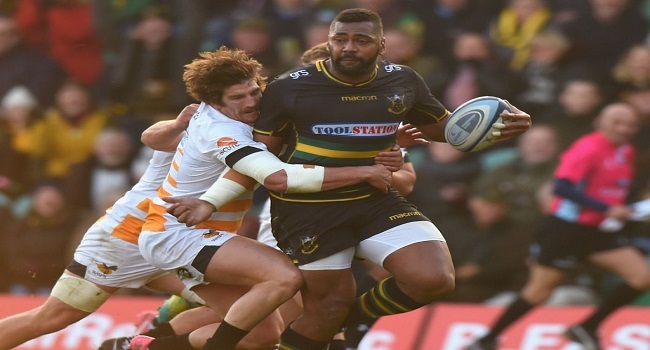 Former Wallabies rep, Taqele Naiyaravoro scored a try for the Northampton side as they defeated Wasps 36-17 in the England’s Premiership competition. The former Wallabies rep was at his best form helping the side secure the much needed victory. Semesa Rokoduguni also scored a try for Bath as they thumped Worcester 31-3.